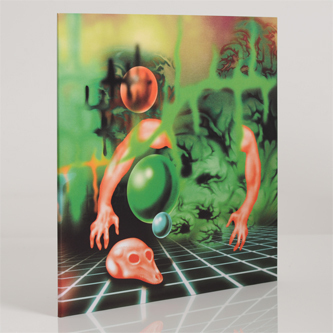 Enigmatic Italian synth-punk, Dracula Lewis, follows his Souterrain and No Fun Productions with a most impressive, mischievous incursion for his own Hundebiss label - notorious home to VHS releases by Hype Williams and James Ferraro, and that brilliant Él-G album 'Mil Pluton'. Snotty-minded, noisy and DIY built - but crucially not lo-fi - 'Use Your Illusions' yields eleven tracks deconstructing traces of cloud rap abstraction, pop and punk thru a prism of early industrialist attitude and avant-garde strategy. Lazer cut hardstyle synth stabs and trill traps beats recall Lorenzo Senni's brilliant Stargate project - also on Hundebiss - but the intent is much darker, signified by Dracula's whining punk holler and murkily psychedelic FX which draw connections with the sleaze and attitude of classic PiL and Suicide, and is maybe best compared with his close peers Sewn Leather and Jaws. 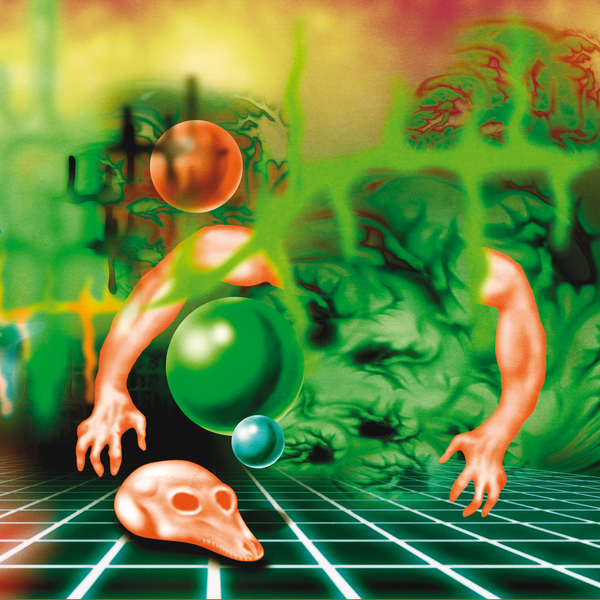 There's a handful of 'floor ready goodies for the weirder discos: we're fantasising the stepping electro-techno of 'Sparkle Flesh' with Jaws and the slow intensity of 'Working Class Hell-Hole' or the dubbed-out ghetto gothic techno pulses of 'Razor Queen' would slay more open-minded groovers.